Has your spouse recently experienced an illness or injury? Caring for a spouse whose health needs have changed takes a toll on you and your family. If your husband needs more help with daily activities than he used to, it may be difficult for you to keep up with other household responsibilities like laundry and meal preparation. Caring for a spouse can also increase feelings of stress or anxiety, which presents additional health risks for you. The good news is that there are a variety of care options available to help you meet your husband’s needs without becoming overwhelmed. An in-home caregiver can assist you with everything from housekeeping and grocery shopping to personal care and medication reminders. Sometimes, however, those options themselves can seem like a lot to take in, especially if you’re not quite sure what you need. That’s why we work with you to develop a custom care plan based on your unique needs. We help you choose both the type of care services you need and the frequency of care so that you receive just the right kind of help at the right time. If you’re not sure which services you need, don’t worry. 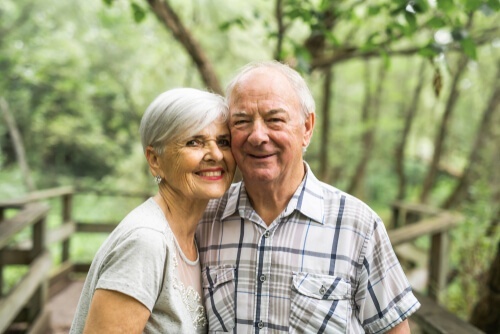 As you develop your care plan, a client care manager and your caregiver will talk with you about your lifestyle, your daily routines, your physical abilities and those of your spouse, and anything that has become difficult for you to manage. You’ll also talk about how many hours of help you need each day in order to feel less stress and have more time to enjoy being with your spouse. The final piece of the puzzle is matching you to a caregiver who is a good fit for you and your husband. It takes a lot of trust to invite someone into your home, so it’s important that you like the person and feel comfortable interacting with them. Your spouse has experienced an illness or injury and you don’t have the physical ability to assist as needed. 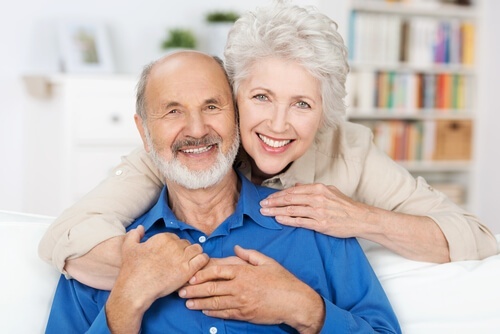 Your spouse needs help with daily routines, but you want to maintain your independence at home. You spend more time than you would like to on housework and errands, and you would rather use that time to be with your spouse. Your spouse needs post-rehab care after a surgery. You are unable to drive to and from medical appointments. You don’t have the time or energy to both manage a household and be a caregiver. You know your spouse needs more care than you can provide. You feel physically or mentally exhausted because of always helping a loved one. If you see yourself in any of these descriptions, home care may be a good option for getting the support you need. Choosing home care doesn’t mean that you have to give up all of your caregiving roles or that someone else will make care decisions for you. Instead, it means that you have a helping hand for the things you need, and you still have the freedom to participate in your spouse’s care as much as you are able to. At Cherished Companions, we partner with you to provide the level of care you need on your schedule. Whether you could benefit from just a few hours of care during the day or you need someone to stay with you through the night, we’ll develop a care plan customized to your unique circumstances. Give us a call to see how we can help!